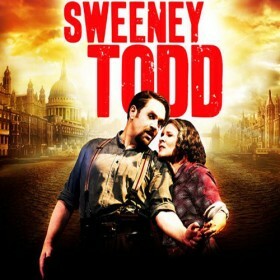 Following sell-out success at Chichester Festival Theatre, Jonathan Kent’s acclaimed production of Sweeney Todd transferred to London’s West End for a limited season from 10 March 2012. 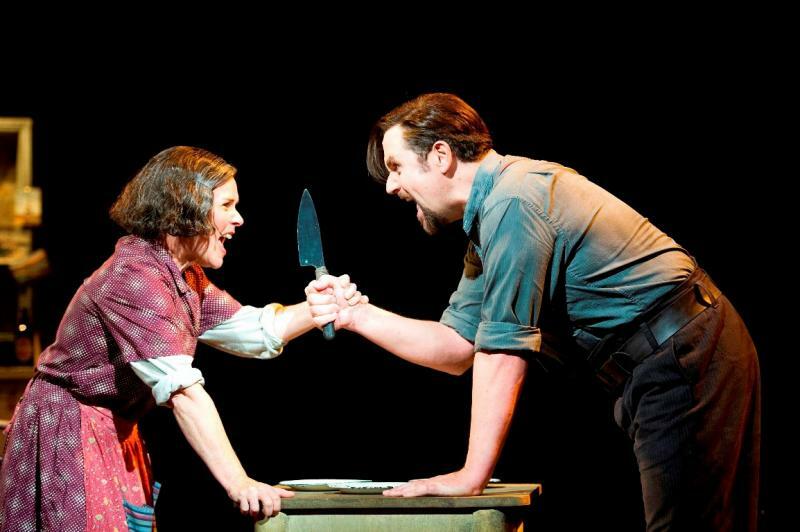 Widely acknowledged as Stephen Sondheim’s musical masterpiece, Sweeney Todd stars distinguished musical performer Michael Ball as the eponymous demon barber of Fleet Street and Oscar-nominated actress Imelda Staunton as the devoted Mrs Lovett. Set amongst London’s seedy side streets and laced with Sondheim’s characteristically brilliant wit and dark humour, the musical depicts Sweeney Todd’s savage quest for justice and retribution after years of false imprisonment. Aided and abetted by the pie-shop owner, Mrs Lovett, he sets out to avenge the wrongs done to him and his family. Combining a brutal sensibility with elements of English music hall, the production offers a fascinating portrait of a man driven to madness by injustice. Eleanor Lloyd Productions was delighted to be an Associate Producer on this transfer of the Chichester Festival Theatre Production to the Adelphi Theatre in March 2012.